The Proforma Manual is designed to provide general information and guidance to FDIC personnel regarding the Proforma Process. The Proforma Process, as directed by the Financial Manager, encompasses the activities needed to substantiate the individual assets and liabilities for a failed financial institution (Former Institution), balance the Former Institution’s accounts after closing and provide information to the Receiver and Assuming Institution (Al) of their share of the substantiated assets and liabilities. In cases where an Assuming Institution will be taking all or a portion of the Post-closing operations of the Former Institution, the Proforma Process involves the allocation of those assets and liabilities between the FDIC as Receiver and the Assuming Institution, based on the Purchase and Assumption (P&A) Agreement between the parties. 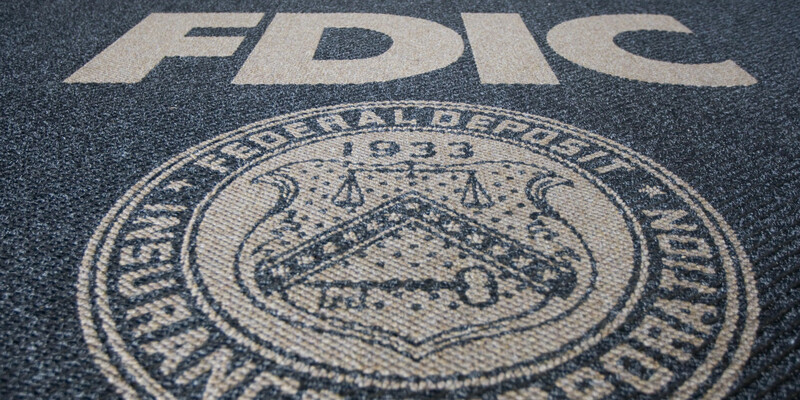 This Manual includes an overview of the Resolution Process, a brief discussion of the various types of transactions that the FDIC utilizes in the Resolution Process and addresses situations where an Assuming Institution is involved and where there is no Assuming Institution. The type of closing transaction can vary significantly based on the combination of options within the agreement. The most complicated transactions involve asset pools, insured deposit transfers, multiple acquirers, Shared-Loss Agreements, and a payout where there is no Assuming Institution. To accomplish the Proforma tasks the FDIC utilizes a Proforma Team comprised of a Financial Manager, a Proforma Team Leader, and various Proforma specialists and support staff Although a great deal of planning occurs before the closing and often there RTC many follow-up issues to be addressed after the Proforma Process is complete, the main focus of the Proforma Team is to produce a Statement of Condition (also referred to as Balance Sheet) for the Former Institution as soon as practical following the closing. The Statement of Condition represents the substantiated balances of all assets and liabilities of the Former Institution, as of the closing date. 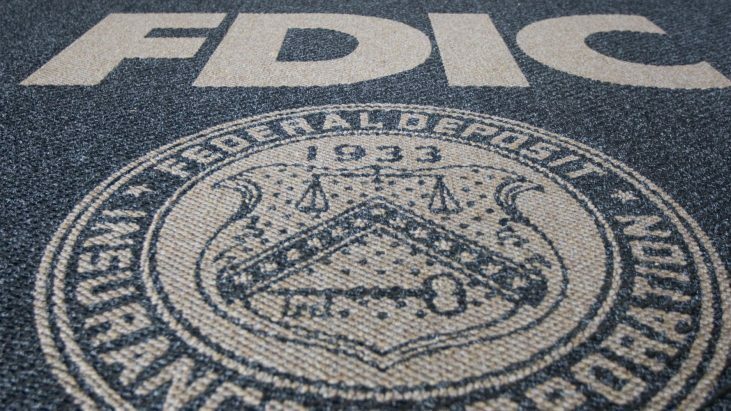 Once this is done, each substantiated asset and each substantiated liability is divided based on the Purchase and Assumption (P&A) Agreement and separate Statements of Condition prepared for the FDIC as Receiver and the Assuming Institution. These Statements become the initial positions for each party involved. Upon completion of the Proforma Process, any adjustments to the confirmed amounts and any options exercised by the parties under the provisions of the Purchase and Assumption Agreement are handled through the Settlement Process. Please note: The below is ONLY the first 100 pages. FDIC wanted to charge me duplication fees for the entire manual, despite it probably being already in electronic form. I had to amend the request, to avoid the fees, since I am unable to pay for all fees incurred by all of my requests. If you are interested in the full manual, CONTACT ME, and I can help you through the process.